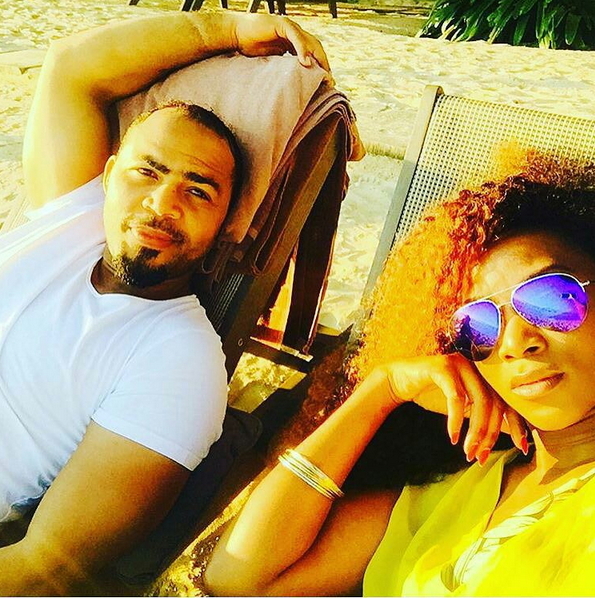 Check out this lovely photo of Nollywood actor Ramsey Nouah and his colleague, Genevieve Nnaji sunbathing at Heritage Le Telfair Golf & Spa Resort in Mauritius. The photo was taken in Mauritius last week. 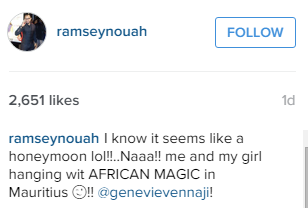 Na ramsey Nouah talk am ooo. 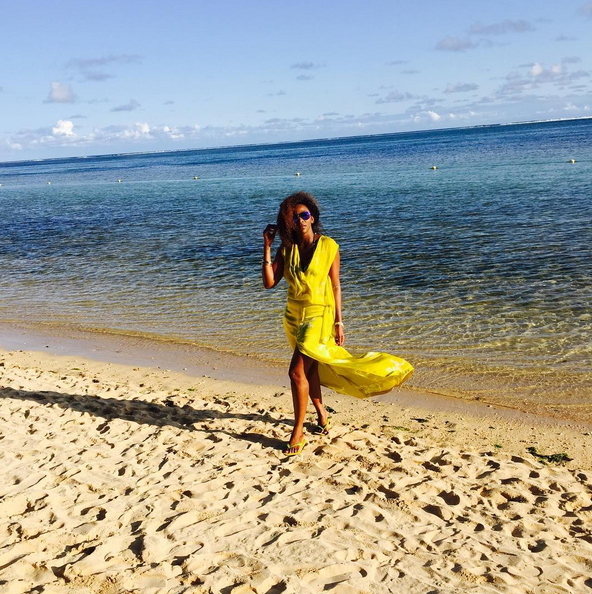 Ramsey, Genny, Rita Dominic, Desmond Elliot and many other popular Nollywood celebrities travelled to Mauritius last week for Africa Magic content showcase. Genevieve is my role model. Vanity upon vanity all is vanity wen u lose ur soul,I pray all dis is worth it!!!!!! « Photos: Buhari Arrives Paris France Soaking Wet In The Rain, Umbrella No Dey For France?